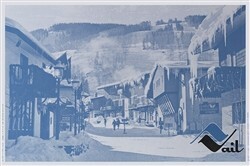 This is an original late 60’s poster looking up Bridge Street, the original development of Vail Village. 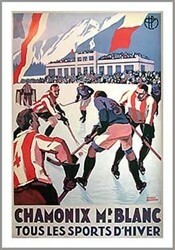 This is the second of the series of ski posters from the early days of Vail Colorado. 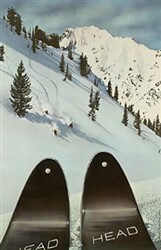 Decorate your condo, home or office with this collectable old school poster of one of America’s favorite winter play ground for skiers and snowboarders. 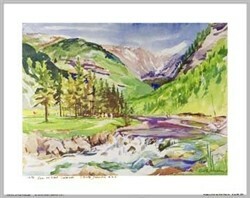 Photographer – Doug Kilgour.